Heads-up display (HUD) company NUVIZ just took a strategic investment from Pierer Industrie AG, the company behind KTM, Husqvarna, WP Suspension, and others. Today’s news is quite a catch for the San Diego based technology startup, and it bodes well for NUVIZ to bring its heads-up display technology to market. As such, NUVIZ hopes to have a heads-up display unit and connected rider system available in the first half of 2017. 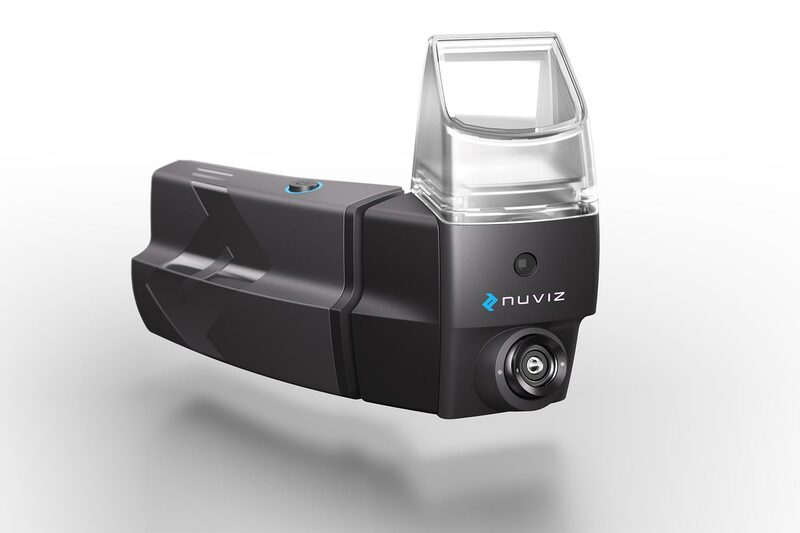 NUVIZ has raised roughly $9 million to date, via equity and debt, and our sources tell us that KTM’s purchase into the company has contributed to the lions’s share of that amount – upwards of $5 million, along with a seat on NUVIZ’s board of directors. “This strategic investment is very exciting for NUVIZ as it is a testament to our technology leadership in the HUD and connected riding space, and further emphasizes the demand and need for the user experiences we have set out to create,” said Malte Laass, Founder and Chief Strategy Officer at NUVIZ. 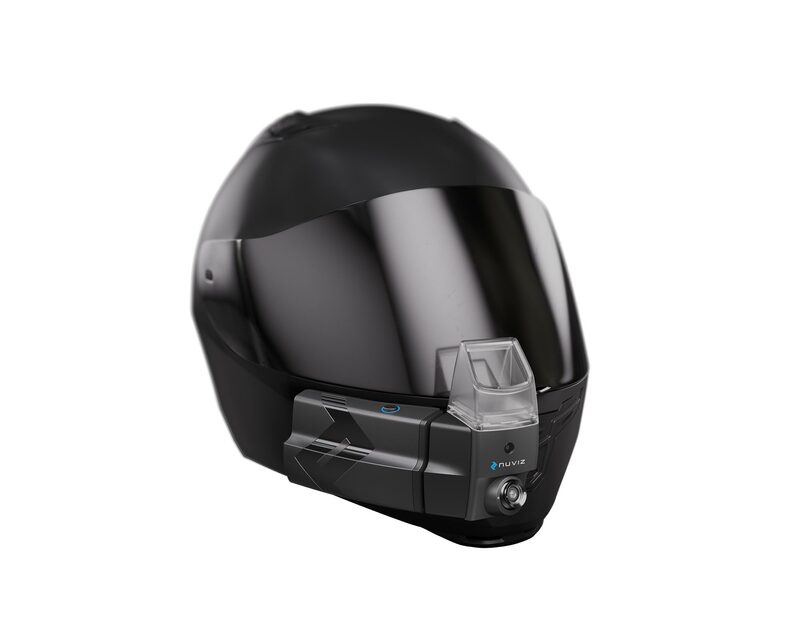 We can’t help but think that rival BMW’s announcement of a HUD-powered helmet helped push Pierer Industrie into looking for a similar technology package, to go against its Germanic rival’s. The move could also be a strong one for KTM and Husqvarna going forward, as it gives the two motorcycle brands an early shot at HUD technology and connected motorcycles before many of their competitors. The question will be though, how many early adopters will there be in this space for an add-on heads-up display unit – especially since the implosion of Skully has already muddied the waters. Time will tell, of course.